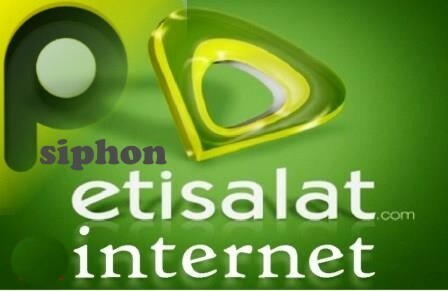 BIS data plan on Psiphon is back, this time on Etisalat and it promises blazing speed with the settings posted here. The plan is for Daily and Weekly basis and all are capped at 6 GB. 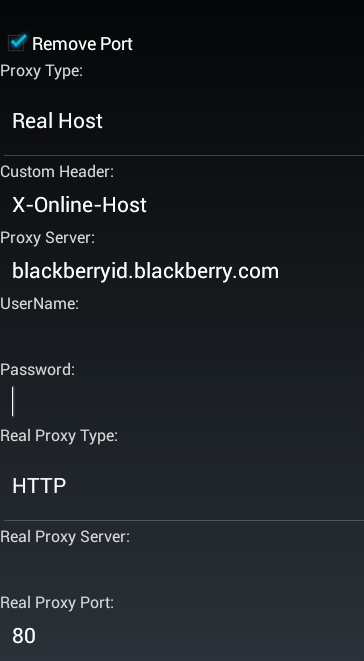 And the best part of it is that this latest etisalat bis settings now powers all your apps and you can even share it using our usual method. The settings are 100% tested and confirmed. Remember like the days of MTN BIS as posted earlier on ityunit.com, all are capped at 6 GB per subscription. 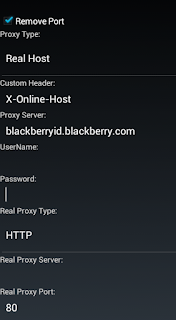 Click Here to Download Psiphon Handler if you don’t have it or choose other versions here. It's not working at all. Pls confirm it again it might be a mistake on ur part. The whole thing. It just finish the 10mb and stop browsing. The code worked, but it didn't browse as u said it would.